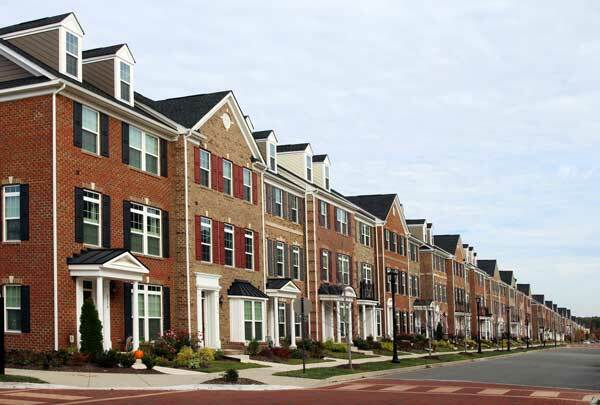 Condo owners insurance is different than a homeowners or a renter’s insurance policy. A condo owner’s policy will cover your personal property and liability, as well as any additions, alterations and improvements that you make to your individual unit. Your Condo association policy will cover the structure of the home. It is important that you review your individual unit owners policy as well and your associations policy regularly. The reason being is that the association’s policy can change and you need to adjust the unit owner’s policy accordingly. At Lydon & Murphy Insurance we always want to see a copy of the master policy before we quote a condo owners policy. This lets us know how we should insure the individual unit. If you are interested in Condo Insurance or have any questions please contact us and we will be happy to help!